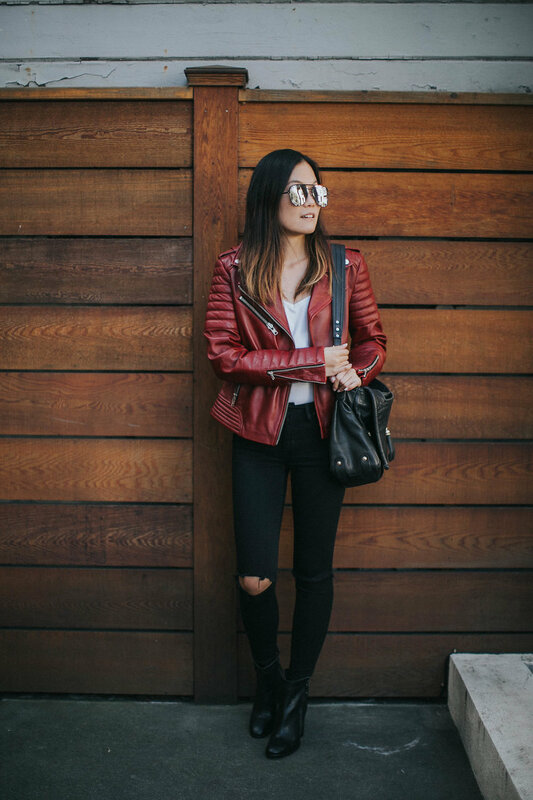 We had the pleasure of collaborating with very cool San Francisco Blogger and stylist, Lauren Nakagawa of Shoes & Sashimi. Look how she styled some of our favorite pieces before she jet-set to New York Fashion Week! So cute and chic! See the full feature of our pieces and all her outfits at New York Fashion Week over on her blog (and some of our favorites below). She's a blogger to watch!